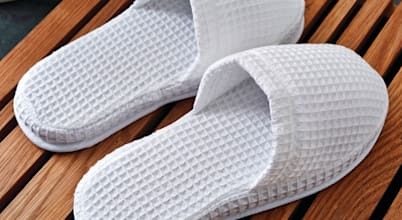 Any company that can satisfy the discerning needs of the best hotels in the world must have a unique selling proposition. 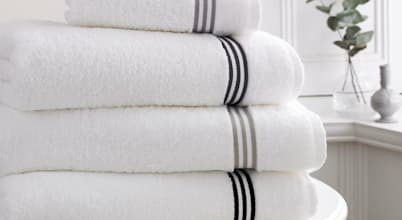 In the case of King of Cotton that USP is one with appeal for anyone involved in creating wonderful room sets whether for their own home or as a professional for others. 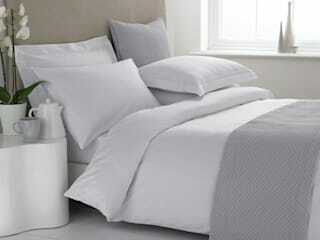 At the core of King of Cotton's proposition is 100% Egyptian cotton. 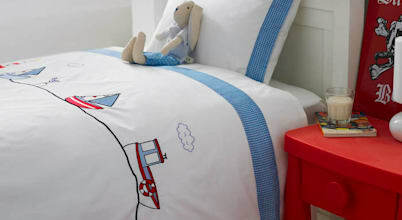 For over three centuries, this cotton has been recognised as the best in all the world. 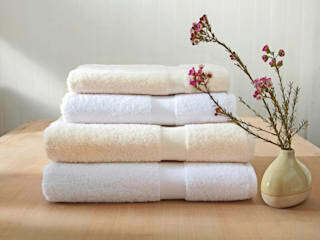 Products made from it are softer, finer and longer lasting. 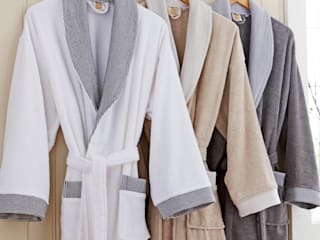 King of Cotton supplies a vast range of Egyptian cotton in different thread counts, spanning from a basic 120 Thread Count all the way up to a luxurious 1000 Thread Count. 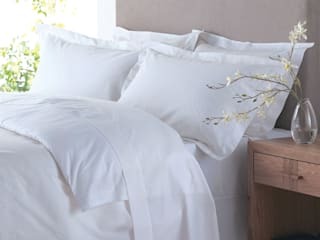 Cotton bedding sets the style for creating a unique bedroom design. 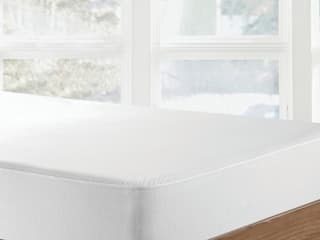 King of Cotton has an endless range of bedcovers, pillow cases, throws and runners, covering traditional and contemporary styles, as well as an extensive range beds with colour coordinated options for bed bases, drawers and headboards. 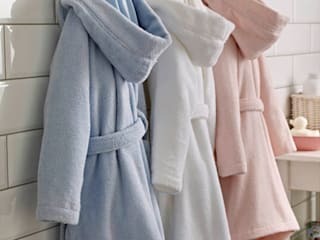 There's also a wide range of bathrobes and towels supplied on the website, to help the designer put together a complete package. 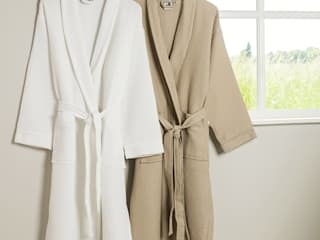 With their roots as a trade supplier King of Cotton’s prices are highly competitive and, in addition, any professional adviser or designer can register as a trade customer and enjoy additional discounts. Call the company for assistance in registering. Không gian phòng ngủ luôn là một nơi tuyệt vời để bạn tận hưởng những thú vui riêng tư, khoảnh khắc thân mật bên người thân hay chỉ đơn giản là giấc ngủ ngon lành để hồi sức sau ngày làm việc mệt nhọc.